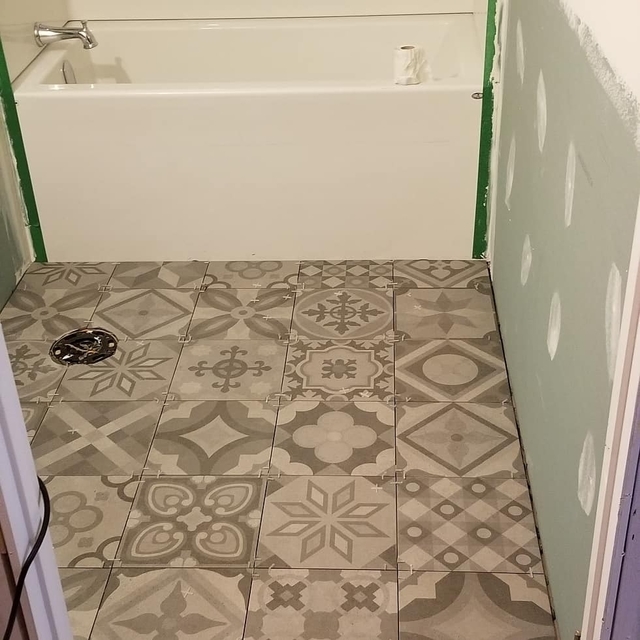 Francoise and his brother tiled our main floor bathroom. They did a great job and completed it in time for Xmas. 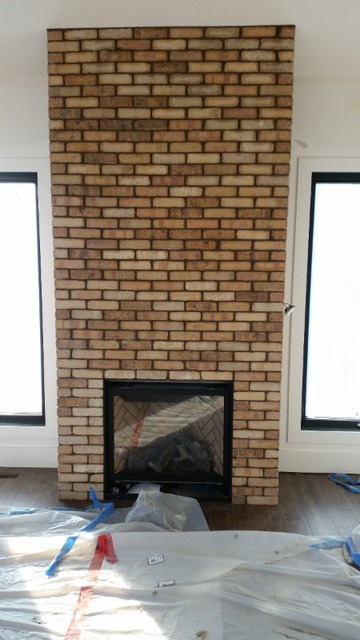 Workmanship was excellent and they are great guys to deal with. Enjoyed having them around and would highly recommend them to anyone looking for quality, timely work. They did a wonderful job on very short notice. The job was small, but not necessarily easy, but they did all they could to make it great. Hands On did a great job on our new construction. 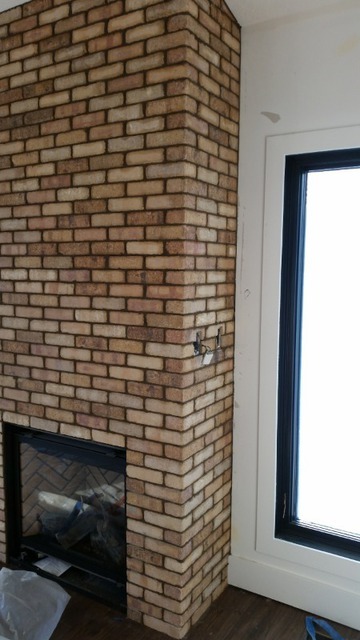 They tackled several rooms and projects, including the brick veneer on our fireplace (pictured). Everything turned out really well and they were great to deal with. Always on time, communicated throughout, and were very transparent and informative about the process. 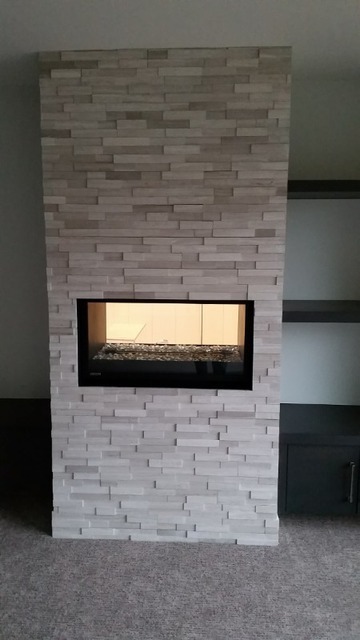 Our company is always about the quality of the work. Working with Francois and his team did not disappoint us. Their attention to detail was excellent. Always good communication, which is so important dealing with any trade. Work was done as promised and on time. Francois is amazing at what he does. He has worked on multiple projects of ours and we are always happy with his work. Professional, fast and very reliable. He gets in and gets the job done. 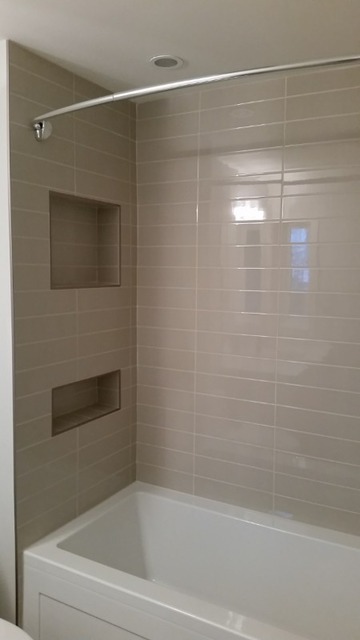 He is knowledgeable in all aspects of renovations and excels in his specialty of tile work. We would recommend him to anyone wanting fantasic work. 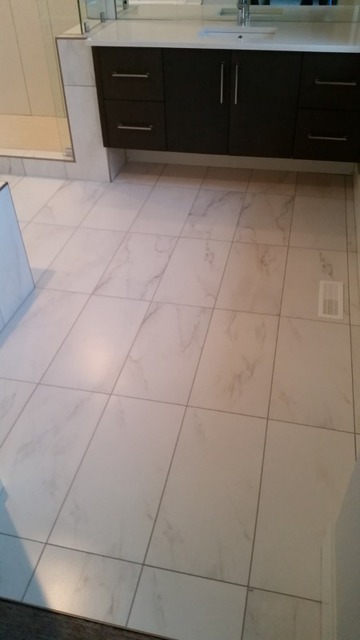 Hands On Tile and Stone demonstrated exceptional pride in the quality in their work and outcome. Great job and great people we would have him or his dad work for us anytime. Recently I just purchased a condo and completed a full gut. I was referred to Francois by a good friend of mine. Francois was extremely punctual and came on very short notice. We were on an extremely tight dead line due to the late approval from the condo board. He was extremely accommodating in adjusting his schedule so that he could fit my project in. 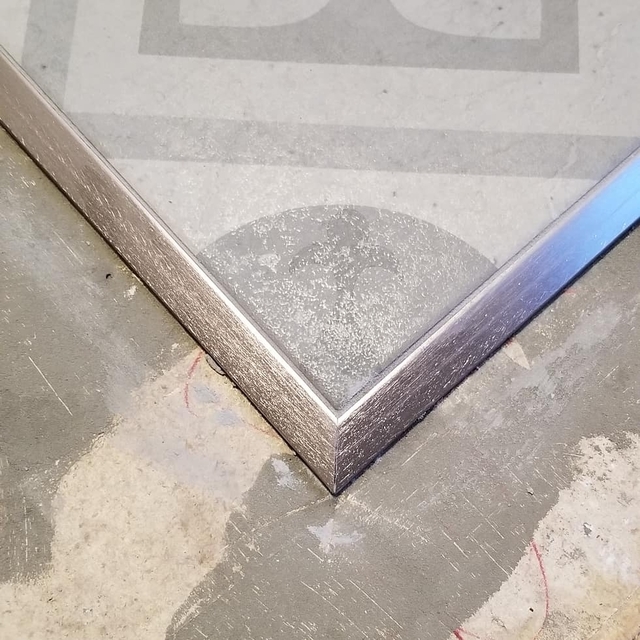 After some demolition we discovered that the floor was completely uneven and he was able to rectify this situation and laid an amazing floor. 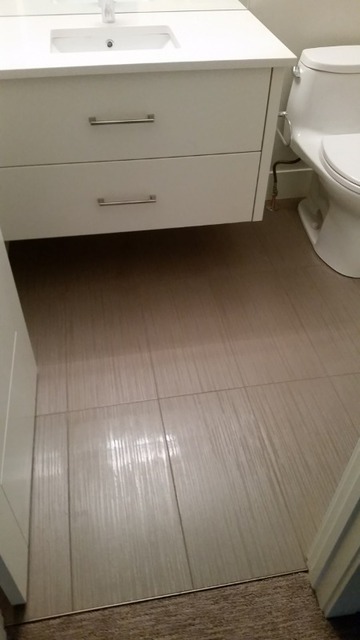 In a short time of only a few days he was able to complete our flooring for our main entrance area, multiple bathrooms, and all the bath room wall tiles. 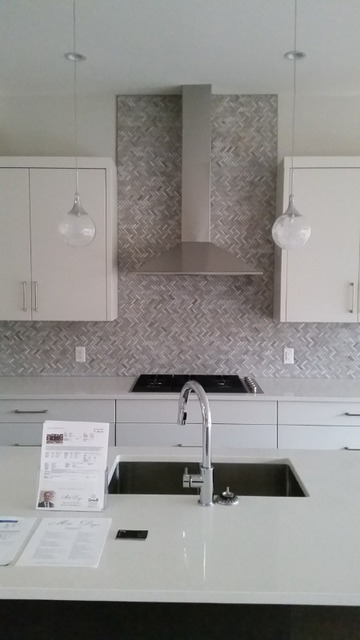 We also had him do our kitchen backsplash and island wall as well. Excellent service and would definitely do business again! 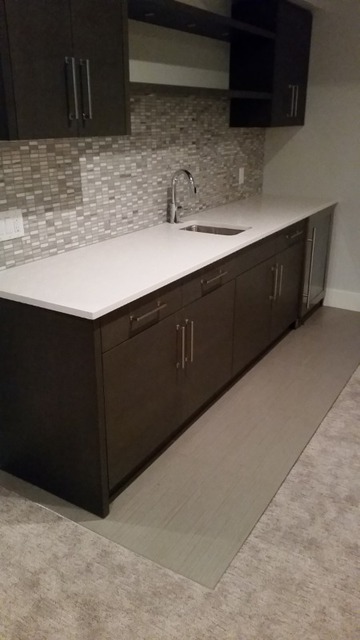 Hands On Tile and Stone offers a variety of hands on services including flooring, tile, steam showers, stone work, fireplace tiling, bathroom renovations and kitchen backsplash. 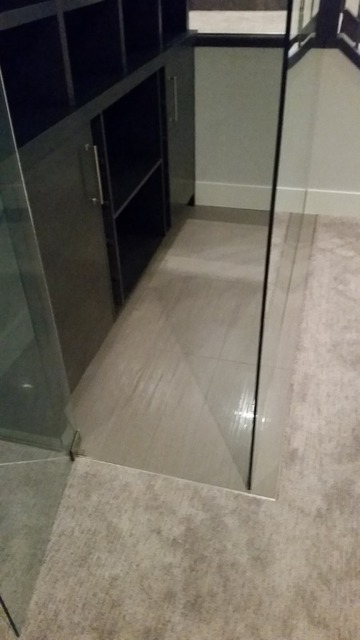 Servicing the Calgary and surrounding area since 2011. 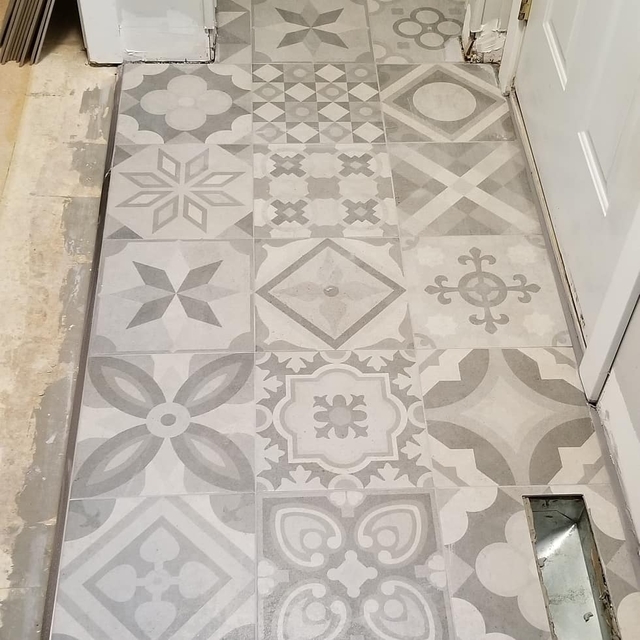 Hands On Tile and Stone would gladly supply tile if you wish to be adventurous and tackle the job yourself.